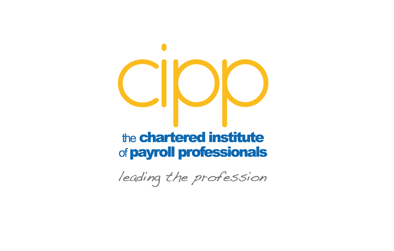 The CIPP Policy team has launched its annual payslip statistic survey and would value your input. As you will recall the CIPP Policy team has been running the annual payslip statistic survey since 2008. The information you provide helps the team and the CIPP understand the latest trends in respect of pay frequencies, payment methods and payslip distribution. 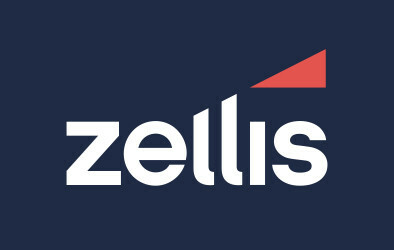 The survey closes at midnight 31 May 2015 and whilst we appreciate this is a busy time of year for all payroll professionals we are grateful for your time and would welcome your support by answering the questions. We estimate the survey should take you no more than 15 minutes to complete. Thank you.